If you want a rug to enhance your home and bring an element of warmth and nature indoors then CLICK HERE and visit Cowhide Rugs Australia. Established to over 30 years and famous for their high quality, natural vibrant colours and fantastic value for money Cow Hide Rugs Australia are leaders in the Australian Rug business. Their fully secure online shop allows you to look through their current stock at your leisure and when you find that perfect Rug you can buy it online with the security of knowing that your transaction is as safe as possible. 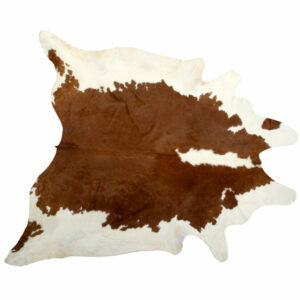 Cowhide Rugs Australia will deliver your Rug anywhere in Australia via Australia Post quickly and conveniently. 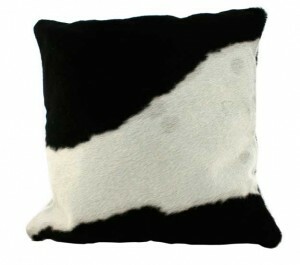 Cowhide Rugs Australia also sell a great range of Cow Hide Cushions and Cushion Covers.